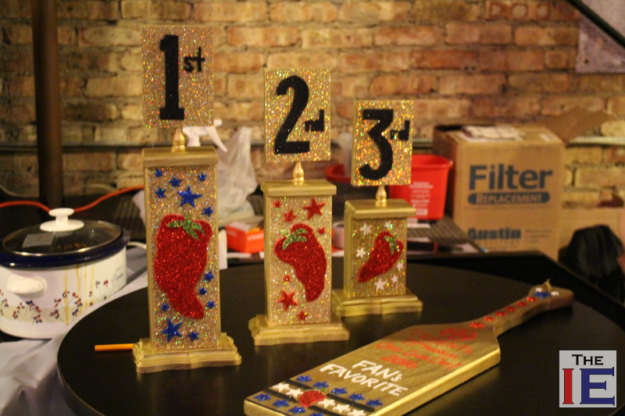 CHICAGO — Chicago playspace Galleria Domain 2 took home the Trident Chili Cook-Off trophy for the second year in a row on Sunday, Nov. 6. 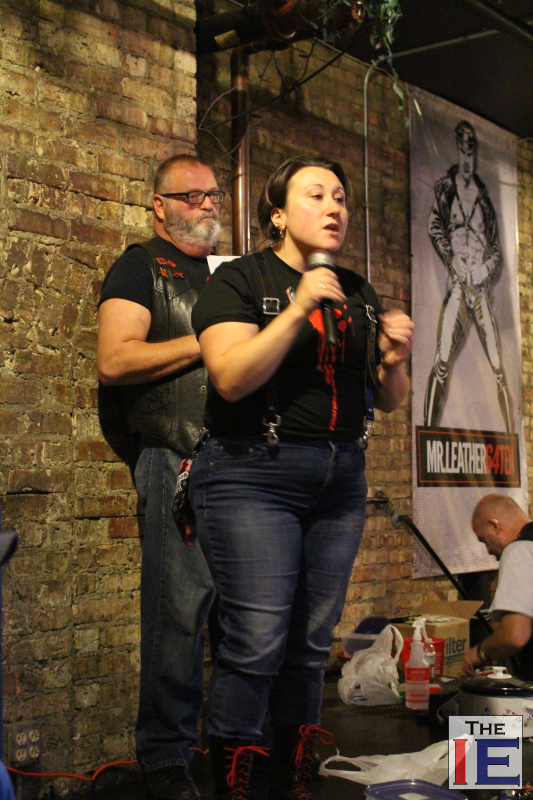 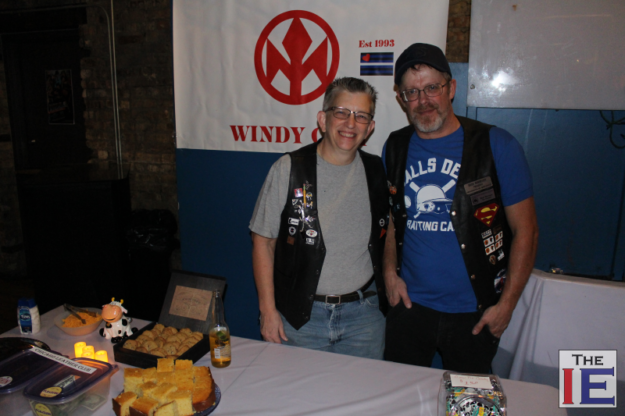 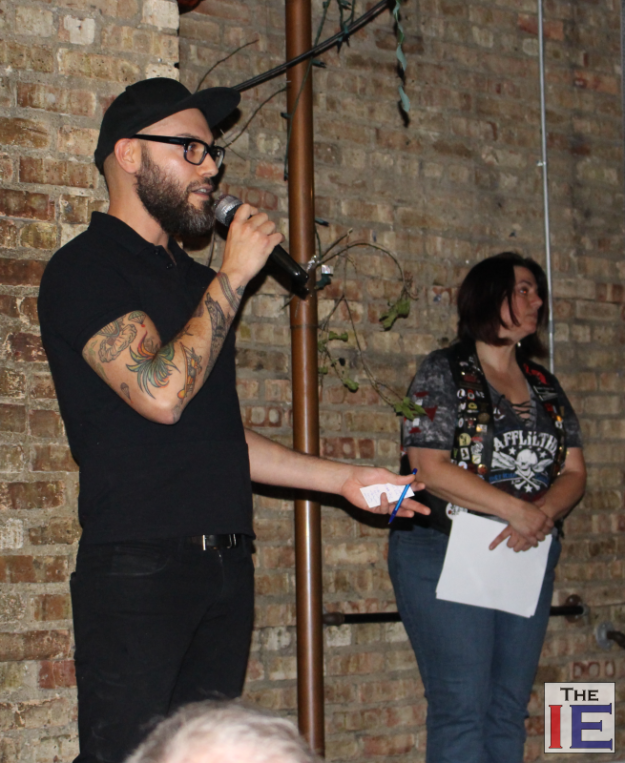 This was the fifth annual cook off held by Trident Windy City, a leather back patch service club in Chicago. 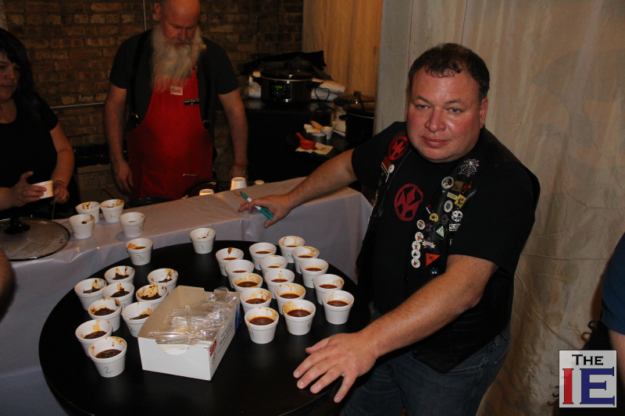 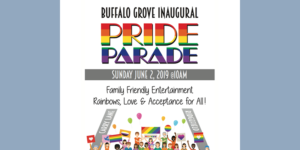 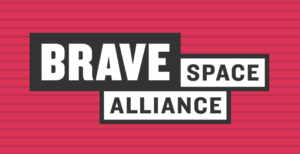 Every year the club invites other clubs in with their best chili recipes to raise money for the Broadway Youth Center for Chicagl LGBTQ youth. 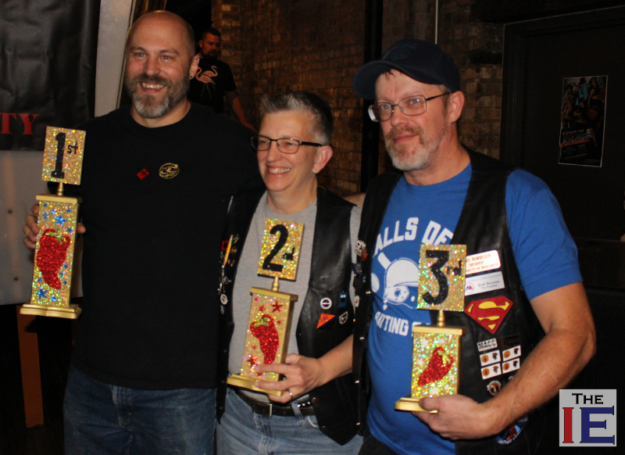 Galleria Domain took first with Chicago Leather Club winning second and the Argonauts of Wisconsin taking third. 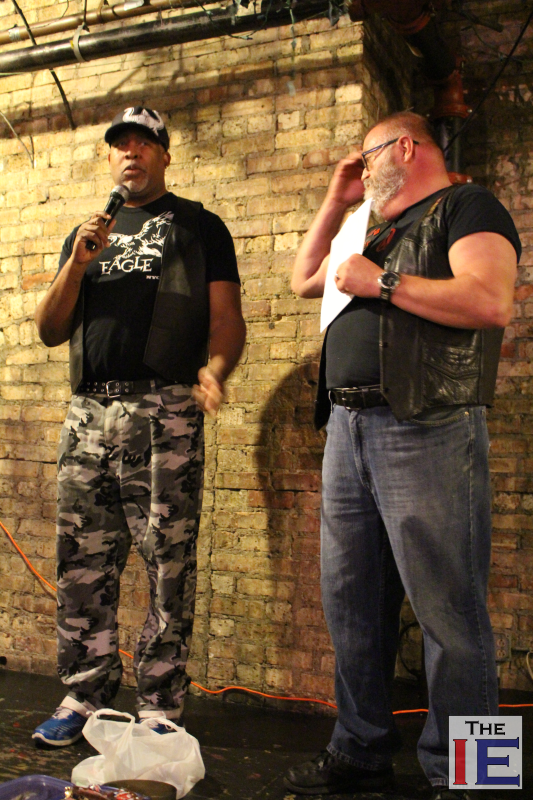 Leather 6410, the store next to event host Jackhammer, took the crowd favorite award. 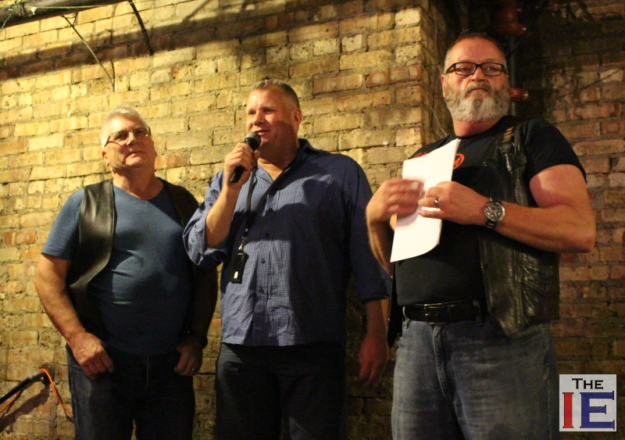 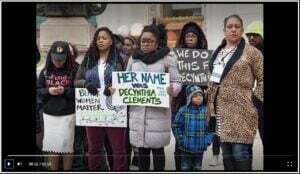 The event raised $1,400, enough to help BYC pay for incidentals for their clients for the next two months. 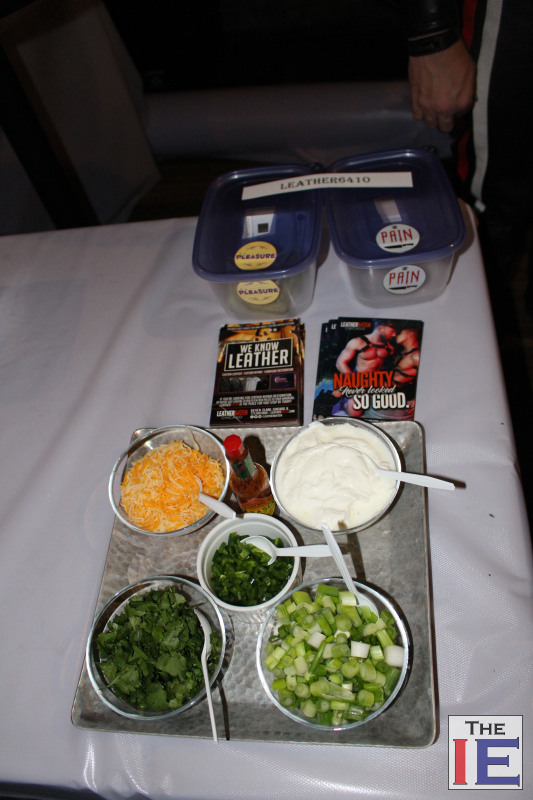 The winning chilis were selected by votes from everyone who donated $5 to receive a ballot. 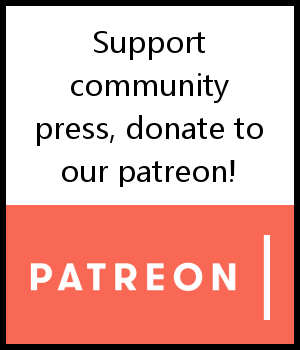 People could also donate to help groups gain or lose points in the running. 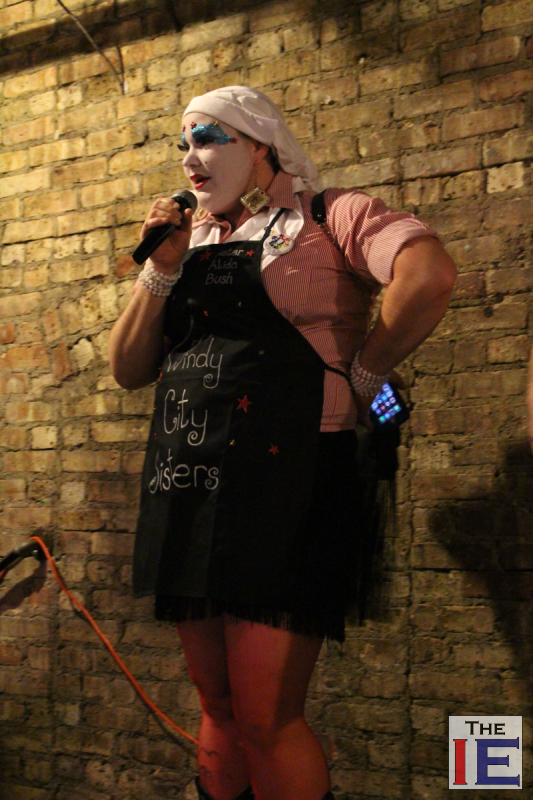 There has also been a bit of a developing rivalry during the contest. 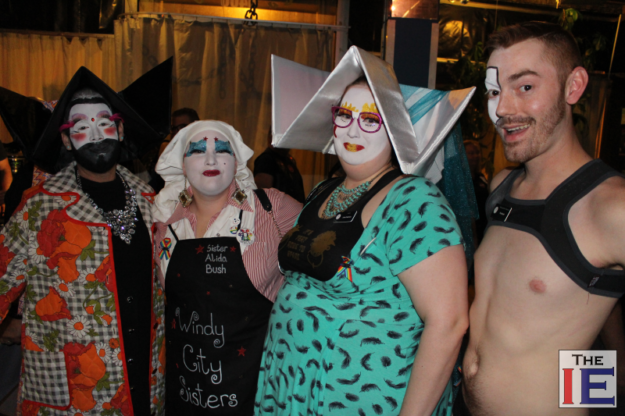 For the first three years, CLC won the contest with recipes from member Daddy T. For the past two years, Galleria Domain has won with CLC coming in second.